Built for a friend in the Great White North. Shimada Tour with Grip Master. I may do a very similar build with mine. Looks like a great build. 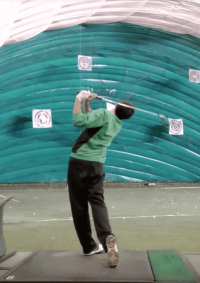 Why the one-off grip on the 6-iron? The one-off grip is something my buddy likes to do with his builds. I just put together a set of unfilled satin with Shimada Tour 115, a build I’ve been wanting to do for some time. I’ll post pics when they’re dry and gripped. Settle down, I only have 3 sets of BBs at the moment. With one more set than me, yes, u suk. Tcann32 it's almost worth it to switch to playing RH. Just sayin'. kaaayelll don't forget I'm still in line for a 1i BB head. And that build is gorgeous. Chocolate ****. 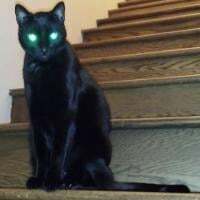 Don't let him fool you, he has one of the few black oxide lefty Miura blade sets out there. That's like riding a black albino unicorn. If anyone is umming and erring on getting a set, just do it! And you should appreciate them even more now that they are obsolete and Miura and Miura-Giken are phasing out blade designs as I feared from their buy-out. 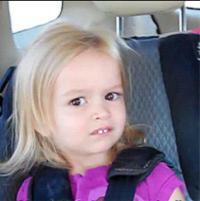 I just browsed both websites and it is sad. 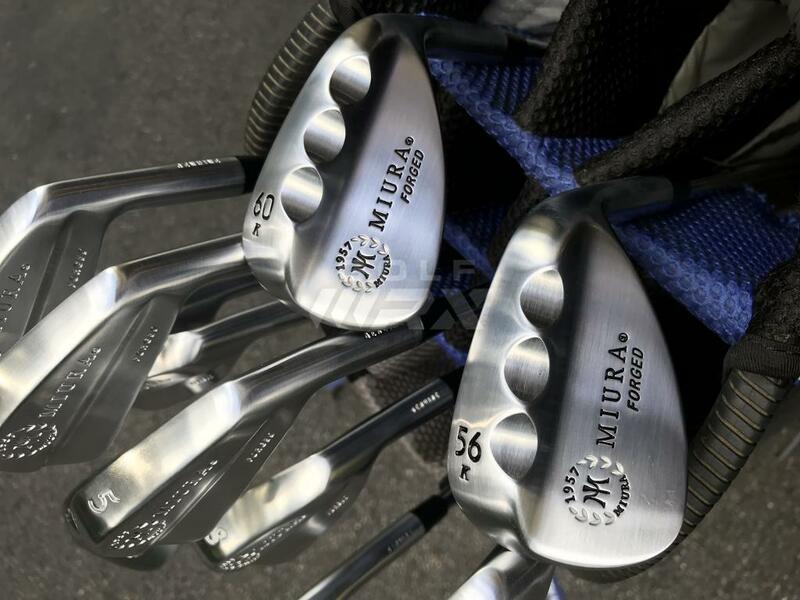 The "blades" offered are a shadow of the BB and Miuraism and Tournament TB designs. So sad. 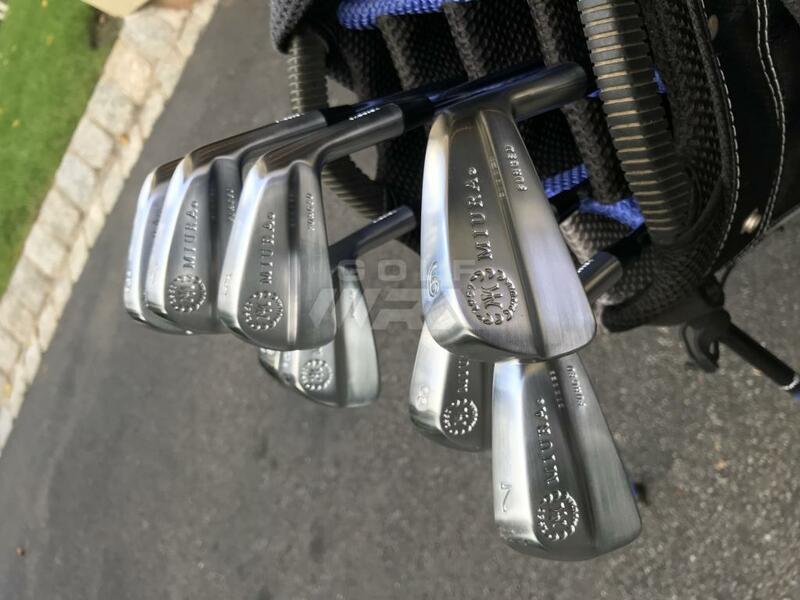 Just got my custom set of Miura BB's Last week (1* upright / 1* strong / Nippon Modus 105S). Took me a few days to do the custom paint job myself, put on new grips, etc, but though I would share them with you all! jwcgolfer those are beautiful. The 'All American Girls'. So patriotic! 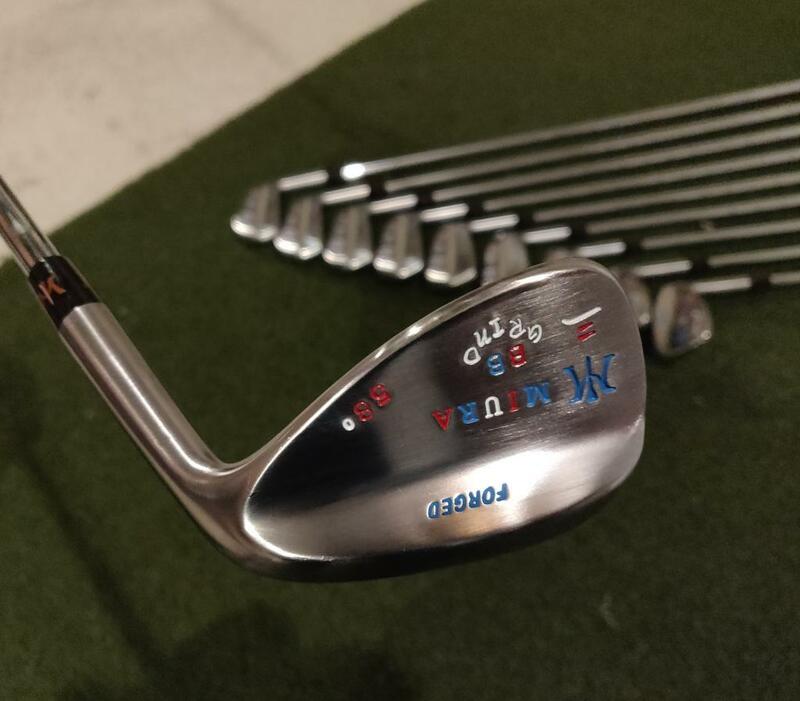 I'm very interested in how you like and how those BB grind wedges play. Beauties!!! Even the Baby Blade Hand Grinds! Welcome to the club!! I will let you know how the wedges play next week when I give them the full gamut this weekend. 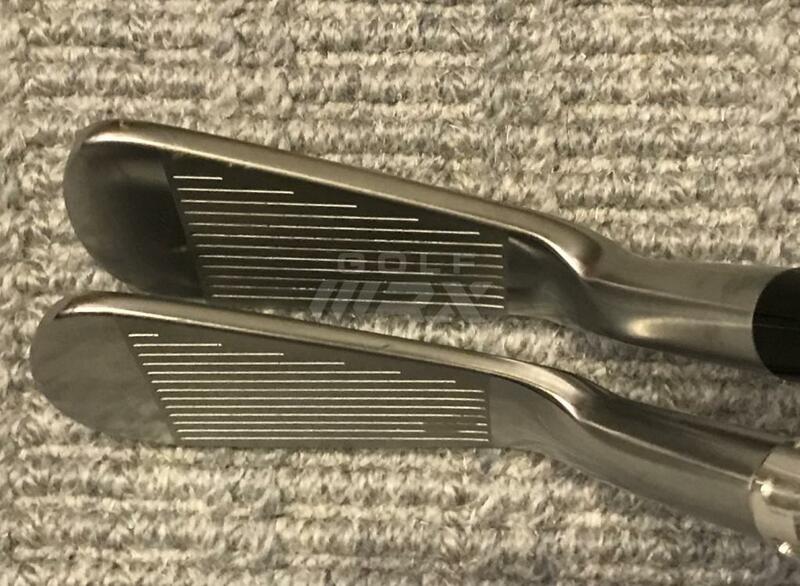 I have typically been a Vokey player, but though id give these a shot. Hitting them off a premium hitting mat compared to Vokey they definitely sounded better to me, not as clunky sounding. And with how mental this game is, I just want to look down and say "Yeah that looks right!" Agreed. Have 2 sets of Hand Grind Baby Blade Wedges myself! Recent build mentioned above...sans paint fill, plus some wedges that have been sitting far too long. I’m trying to understand how much smaller the B.B. are compared to my Mizuno MP33’s. Anyone got numbers or can point me in the right direction?! 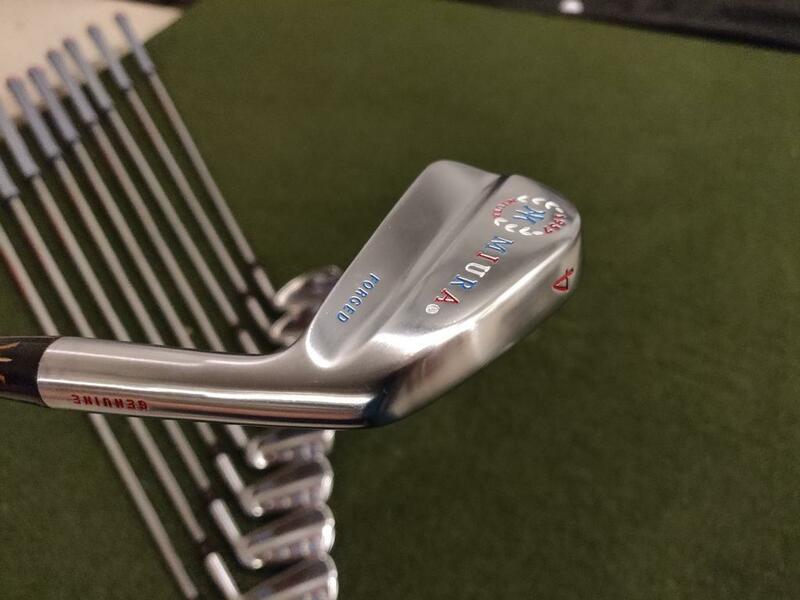 Just beautiful, need some K Grind wedges in my life! If you can play MP33's, you will not have any trouble hitting baby blades. They're small, but once you get used to it, it's like swinging a normal golf club. The real trip is going back to a player's CB - they all look like shovels to me now. Good post, Huddledtoast, and I agree with the ease of hitting the BB! I’ll add the following pics comparing the MB001 and the BB. The MP-32 has more offset than either Miura. Funny enough, P, I’ve not yet gamed the K Grind. Everything suggests they’ll be great even if of right lies. This is data that WRXer Bigmean took with calipers and measuring various dimensions between his BBs and MP-14s. He collected the info and being an engiNERD I converted it to a bar chart. FWIW I hit the MP33s (dan360's) side by side with my BBs and some Miura-Giken Hagane blades and the BBs had the (slightly) best feel and performance. dan360 felt the same and it was what convinced him to get his BB set. The MP33s are awesome irons. 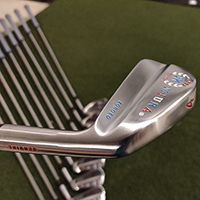 Arguably the best Mizuno iron ever, but still the BBs are a slightly better in terms of design and steel quality. That's awesome! I know a set of BB's will be in my future, just not sure when! Look forward to reading about your BB journey! Also, I made the transition to my first set from MP67s. I had similar concerns as you about size differences until I compared BB 6i to my MP67 6i on a real turf range. It is a visual adjustment for sure but really there is nothing to fear. 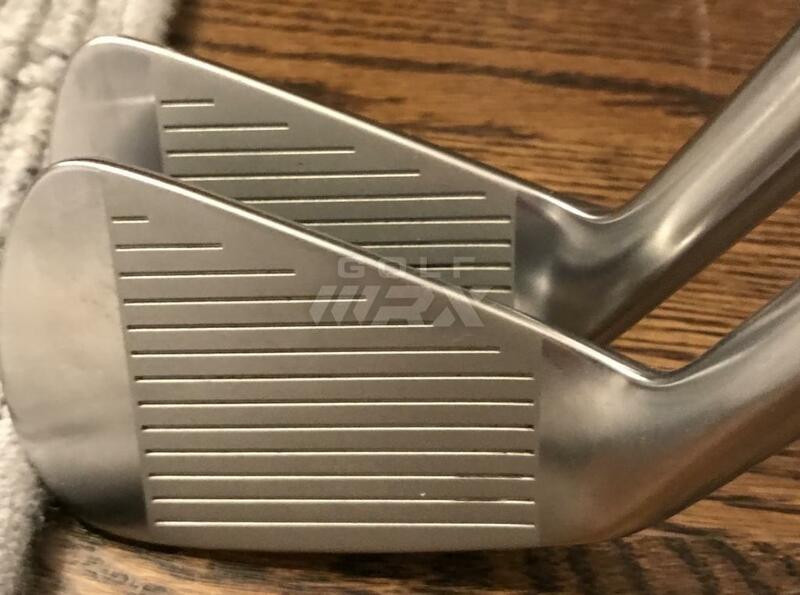 If you think about your own "hit dispersion" pattern on the face of your irons and them compare the size of it to the face of a BB, the pattern "fits" fine on the BB face! Sure, it's theoretically possible that an extreme toe hit on a BB won't make good contact as compared to a longer face iron, but in the grand scheme of things this is a very marginal benefit. Where the margins matter a little more is in the exposed surface area of the clubhead to the ground. The smaller BB head simply will interact LESS with turf and grass and such to increase the chances of unhindered impact with the ball. True, this benefit will be minor comparing it with another blade like the MP33, but still in my experience it is noticable if you spend a lot of time comparing how the two clubs perform. And again I notice this as a difference with my MP67s and Retro TBs as compared to my BBs. So in conclusion, have no fear that you will hit BBs any worse than your MP33s. There's ZERO technical justification for it and moreover there is an actual (minor) benefit! Haha! No fear here regarding the size of the irons! More like fear of my wife finding out I spent $1000 on a set of iron heads when I haven't even replaced her SUV that I totaled a year ago! 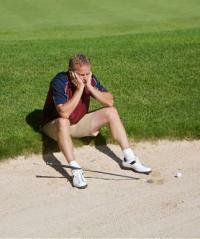 LOL I can help you from the sham of golf club "forgiveness", but marital forgiveness is way too complicated! FWIW it took two years before my wife collected on me buying two brand new sets of BBs. LOL I just bought her a fancy new keyboard and she is all good now. You may have to sweeten the SUV deal by upgrading it. Was in Hilton Head this past weekend played roughly 108 holes of golf. And found that I am hitting the Miura Irons about 5 yards further on average longer then my Titleist 716MB. I also don't seem to notice as big of a gap on miss hits as I notice with the 716MBs. Ball flight very similar. I found if I really try to step on one and Pure it, I can get it up to about 10 yards longer. My final round of the trip was Monday at Harbour Town where I shot a 79 (42 front / 37 back) I had everything dialed in and working on the back nine. And holy $H1T I love the Usher's Baby Blade grind!!!! my wedge play and around the green chipping game was exceptional all weekend!!! 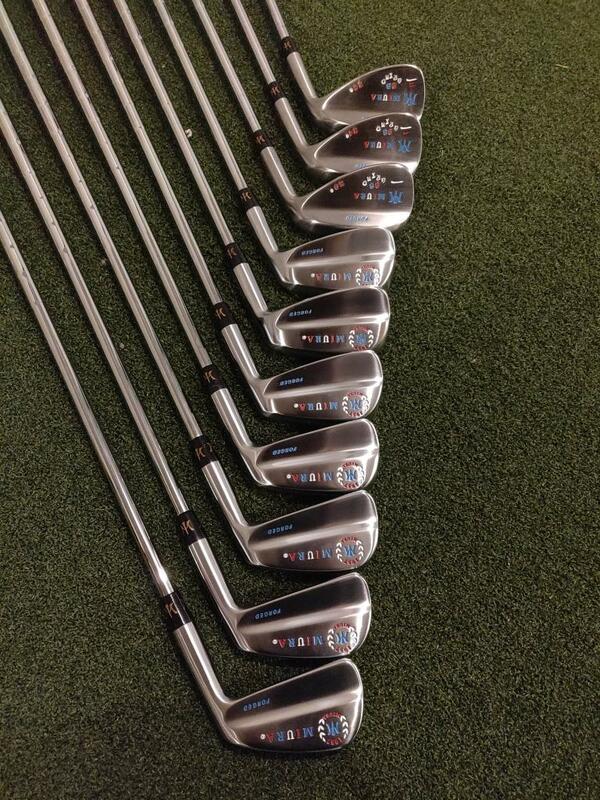 These irons are gonna be a staple in my bag for a long time. 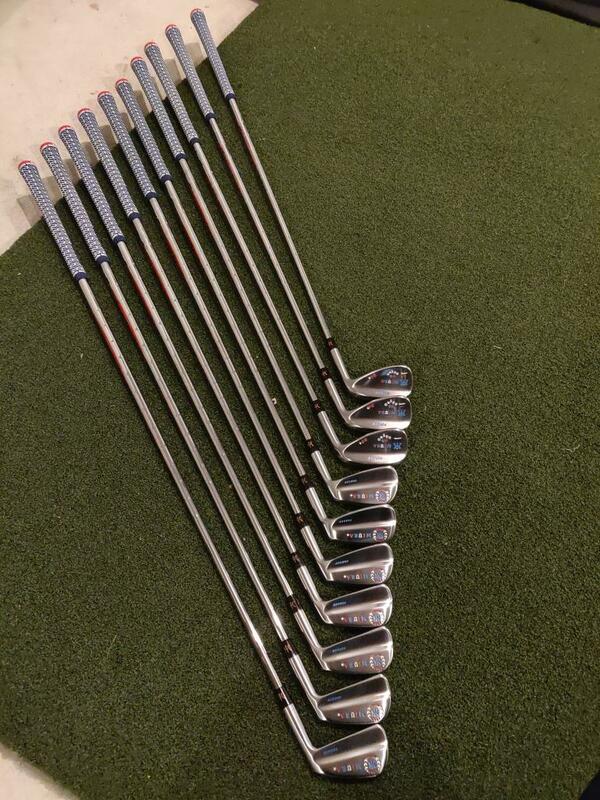 I still need to work on the lie angles I feel, I need to verify if they are bent 1-2* upright based off US standard or close to Titleist 716mbs or Miura Japan Standard, as at times they feel a bit flat. Nicely done. Do you notice much difference between the KBS and Nippon's? Great post! 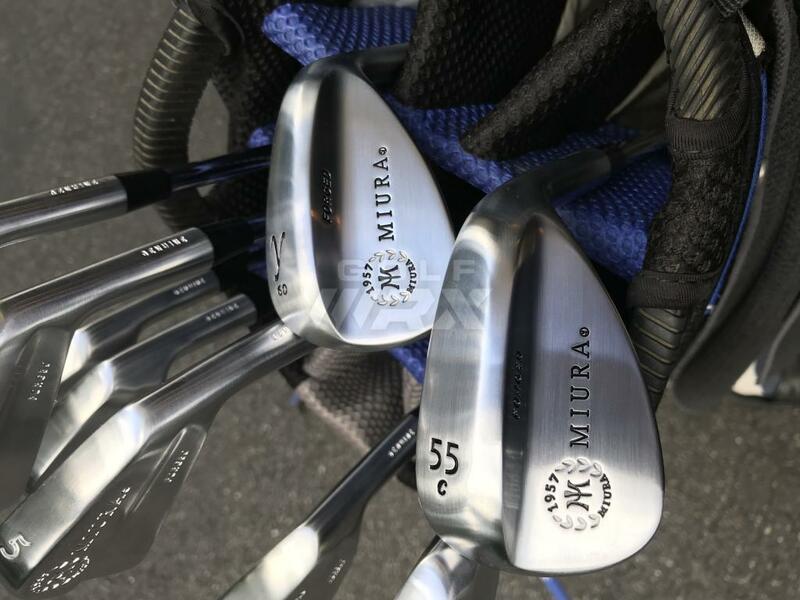 I love this BB's, I presently play a set of Miura Small Blades just like this. 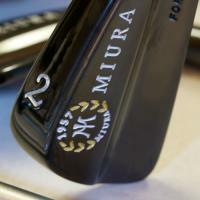 Is there a set of irons out there smaller and as good as the Miura 1957’s. Thanks. I have never found any other iron that compares based on actual experience. Some are close like the Miura TB, Mizzy MP33, Titleist 714MB and Nike original blades, but still "no cigar". But based on just observation that the head sizes are similar and what others have posted from personal experience, I put the Wilson FG59 and Mizuno MP-29 as close as you can get. Note also that the Miura-Giken Miuraism, the smaller version, is the same exact design.